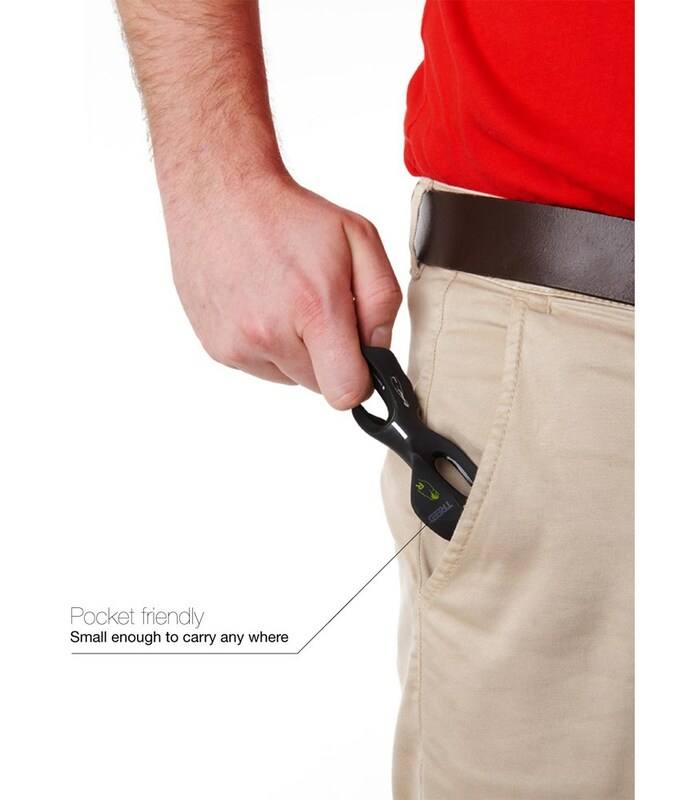 This is a very handy accesoire for every beginner. After a few times it feels very comfy. As a raw recruit to golf I am struggling with the basics. 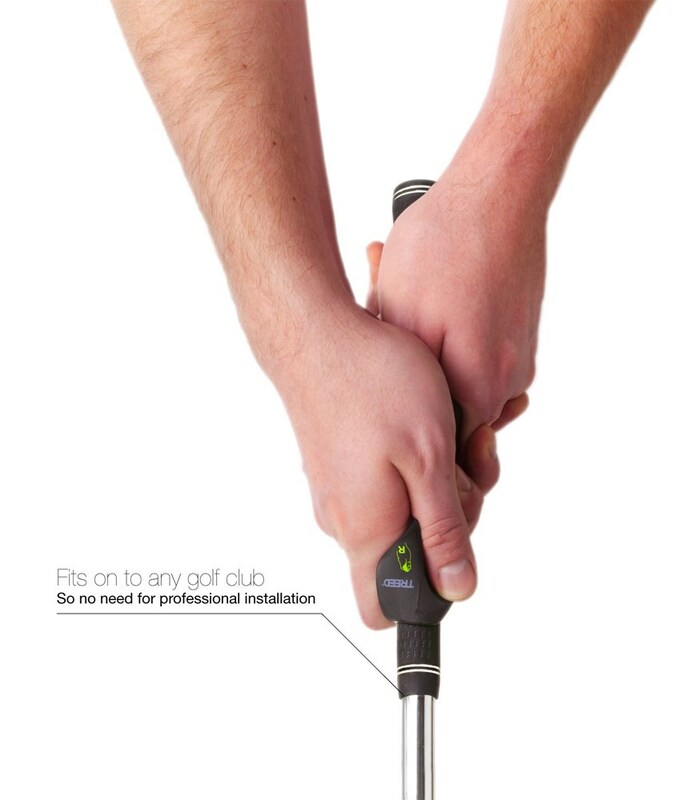 This nifty little gadget was recommended and has worked wonders with helping me get the correct grip on the club. Got it at a discounted price which also helped. 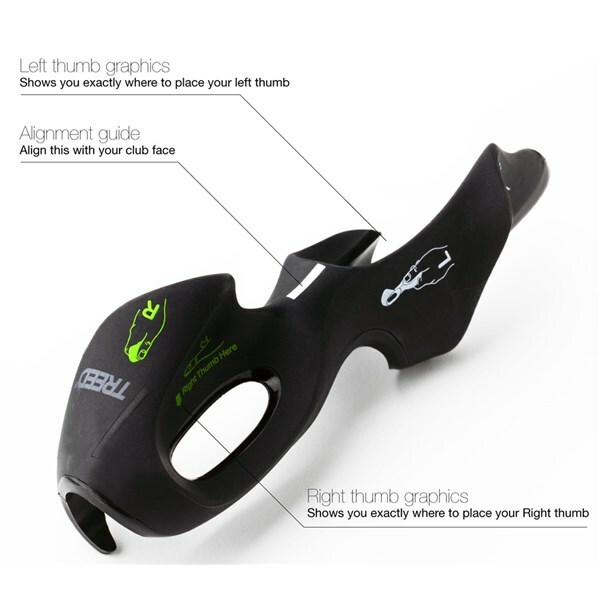 This Golf Grip Training Aid could be the solution that you have been searching for to reduce those hooks and slices. 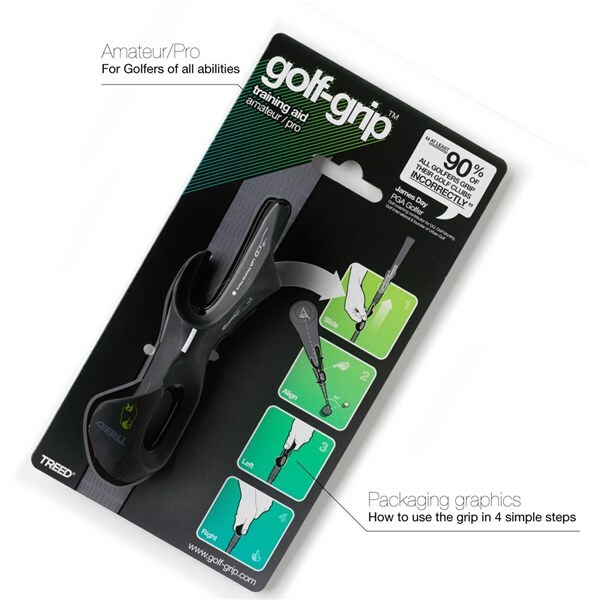 Designed to fit on to any golf club with frequent use this grip trainer has been found to promote “muscle memory” to achieve the perfect grip. 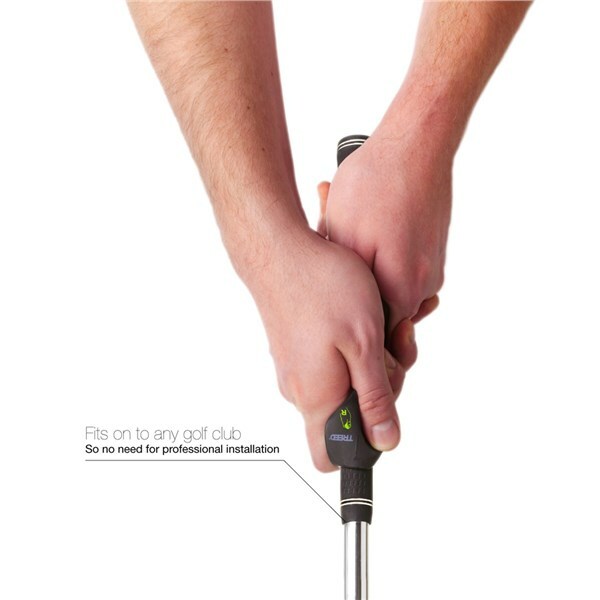 The grip is often overlooked but is a fundamental key to swinging the club correctly and that is exactly what the Golf Grip Training Aid will help you do. 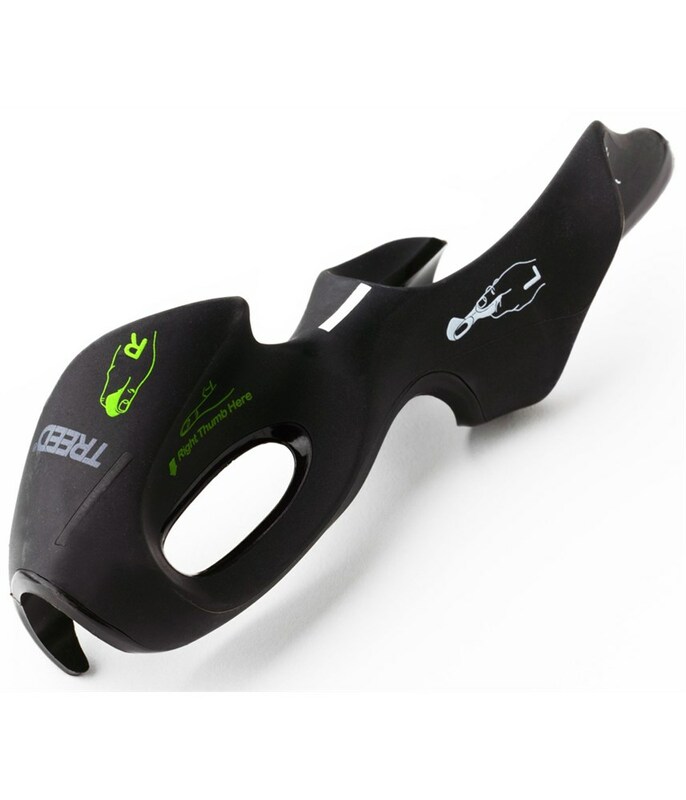 Tested on several PGA golfers this training aid is discreet, easy to fit and inexpensive and could change the way you play golf quickly and with impressive results. 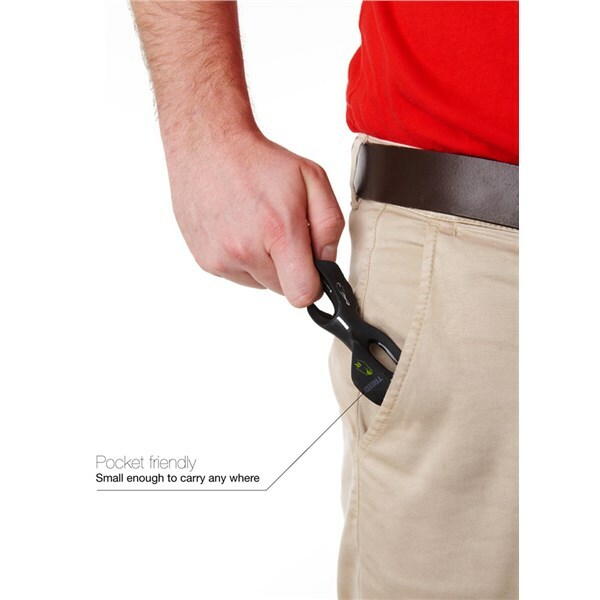 "The product is genius! 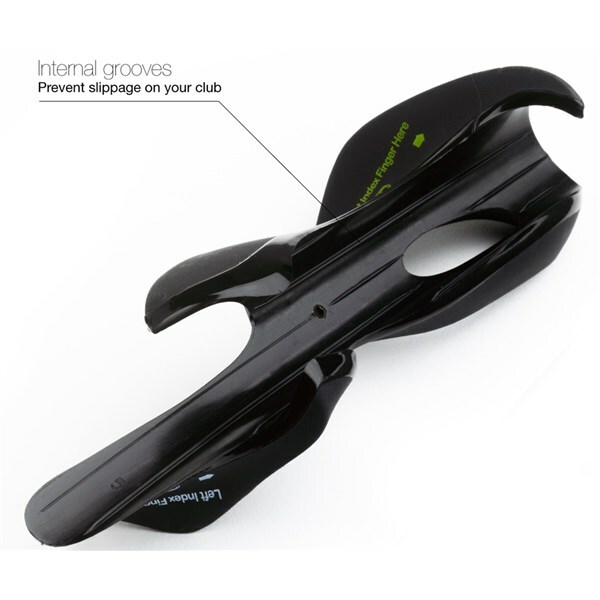 At last, a way of creating a perfect grip on your existing clubs! 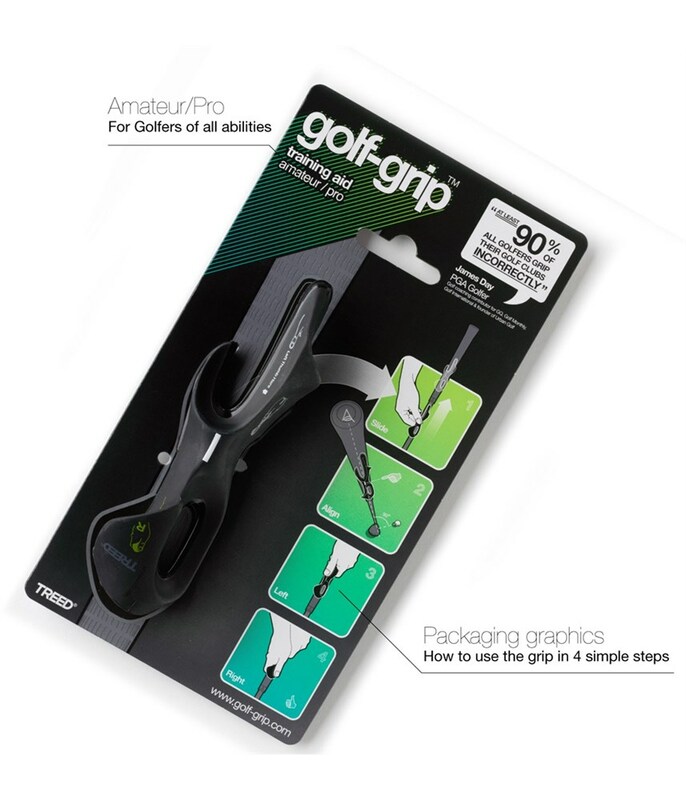 The grip is crucial to good golf!" Jonathan Yarwood - British PGA Master Professional, Golf Digest Top 20 Teacher Under 40 & 20 year Tour coach. "This is a home run. A grand slam if you want. 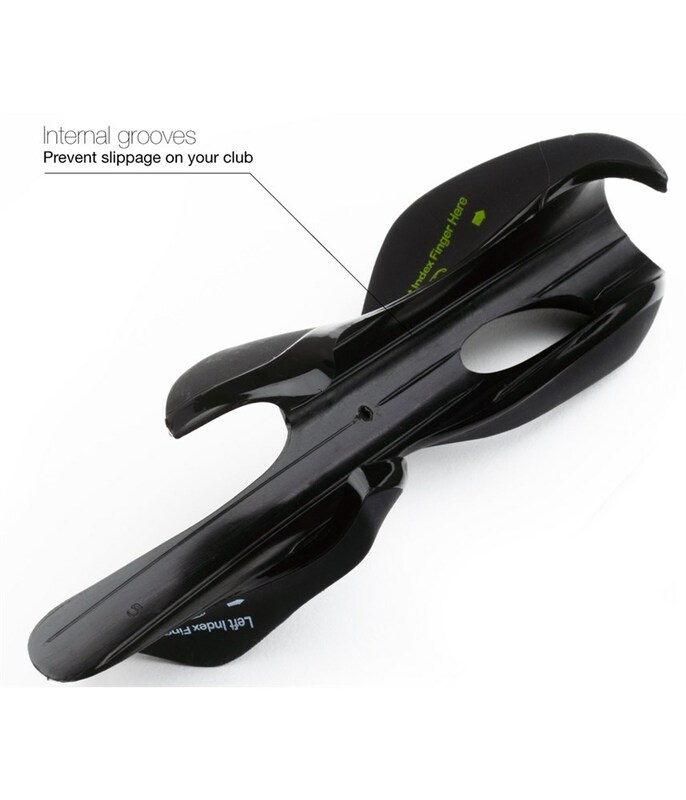 Something simple, universally adaptable and most importantly for us golfing types - something that works. That's right. You didn't mis-read that. 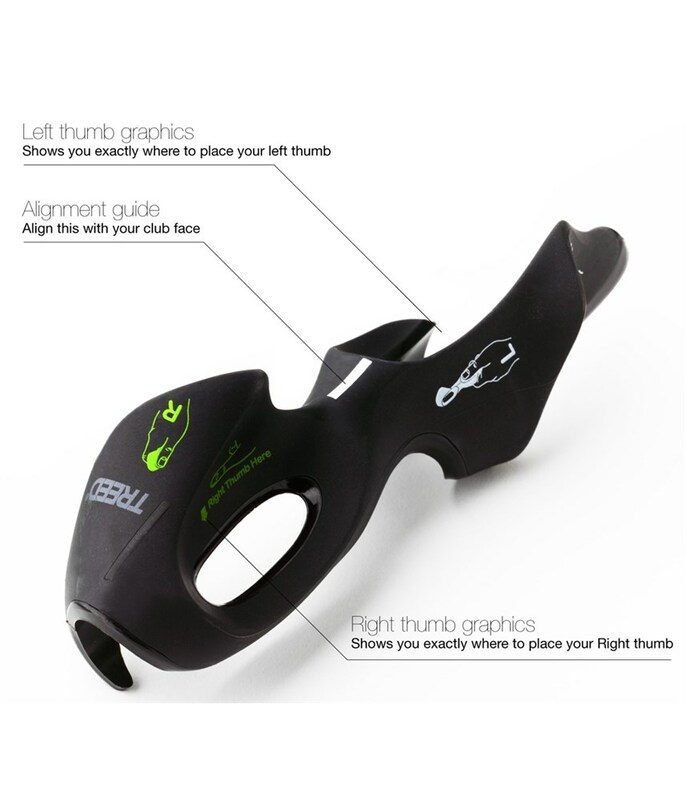 An affordable, simple to use golf training aid that works."